Let me take a break from the snow clad mountains of the northern areas of Pakistan and take you down to the desert and barren mountains of the Sind province of Pakistan - but assuring you of a cool breeze and occasional snow fall in winters. Some of my readers who know the geography of Sindh in 'general' may not agree with with my viewpoint as the area is known for sizzling hot summers with a semblance of winters. But believe me we have a place amid the scorching plains and rocky mountains of Kirthar mountain range in Sind that relieves of your summer worries when standing atop the Gorakh Hills. 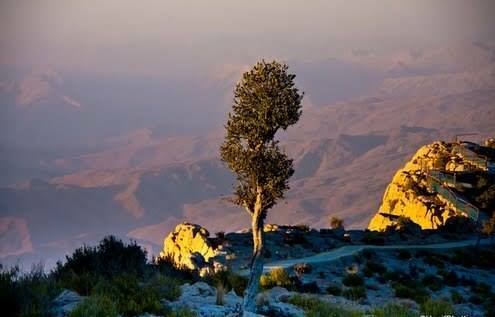 The name Gorakh is derived from the Brahvi language in which, word "Gurgh" means Wolf and that Balochi language word "Gurkh" is later dialectic adaptation of Brahvi language word Gurgh, meaning wolf. Gorakh Hills, situated at an elevation of 5,688 ft (1,734 m) in the Kirthar Mountains, the highest place in the province of Sind, is one such place which is home to sub zero temperatures in winters and a pleasant cool breeze with a temperature generally remaining below 20 °C all through summers, which are longer than winters than other parts of Pakistan. 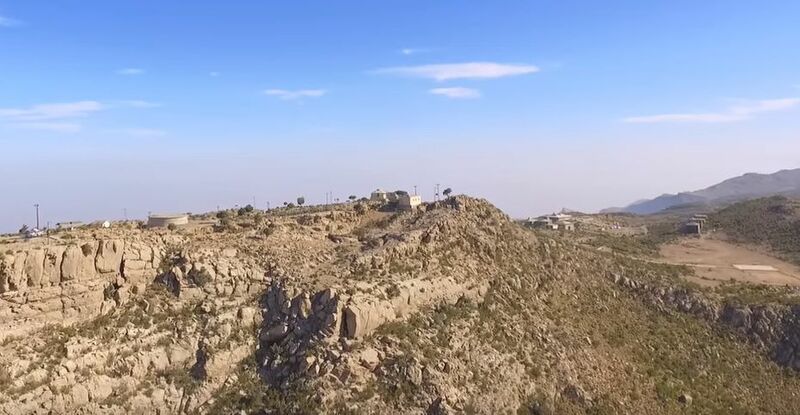 Gorakh Hill Station is situated on one of the highest plateaus of Sindh, spread over 2,500 acres (10 km2) and is located 94 kilometers northwest of Dadu city. Presently, for most part a shingle dirt track links Dadu and Gorakh Hill station, though there are ever pending plans by the provincial government to develop a road link between the Dadu city and the hill station.